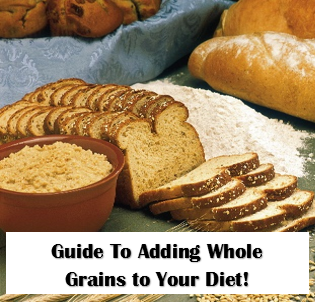 Whole grains are the holy grail when you’re buying rice, bread, pasta, and other grain products! But often times, it is hard to know just what you should be looking for on a food label. The terms on items are so confusing! Here is your go-to guide on understanding what the different kind of grains are and how you can add them into your diet! There are different ways of describing grains: refined, enriched, fortified, or whole grain. Whole grain products have ALL of the nutrients and fiber that is found in the original grain product, so nothing has been removed. These are the products that have lots of fiber, and you should be eating these for at least half of your grains everyday! Enriched grain products have lost a lot of their nutrients and fiber while being processed but has had some of them added back once the processing has been finished. Enriched products have iron, thiamin, riboflavin, folate, and niacin added to the product due to requirements by law. Most products today are enriched with these items, and you will see it on the food label and ingredients list! Fortified grain products are typically found in cereal. Often times – fortified and enriched are used as the equivalent of one another. There is a big difference though! The original food that has been fortified with certain nutrients likely didn’t have those nutrients before it was processed. Fortified cereals are typically made with refined flour and then fortified with a high dosage of nutrients, which is more like a dietary supplement! Refined grains are the products that have been processed and lost majority of their nutrients and fiber, but unlike enriched grains – nothing has been added back. An example of a refined grain is white flour or white bread that doesn’t say “enriched” on the label. LABEL TRICKERY: Ever heard of White Wheat Bread? You may be thinking it’s the same thing as regular white bread. BUT – it’s made with an albino variety of whole wheat grains. This allows anyone who truly can’t stand whole wheat bread to get a lot of nutrients and fiber in a variety of bread that looks like white bread! If a food label is labeled with multi-grain or 100% wheat, then it’s likely not a whole grain item. You need to look from whole-grain and it will be listed as the first ingredient on the ingredient list. Remember the phrase – do not judge a book by it’s cover. This applies to whole grain products. Just because the bread is brown, it doesn’t make it a whole-grain bread! 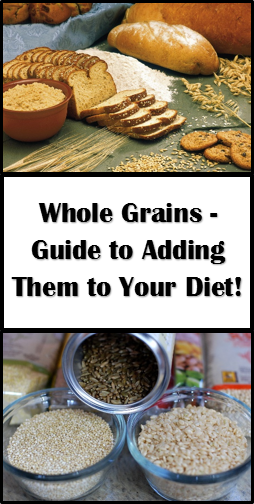 Adding more whole grains to your diet is easier than you think! If you usually eat a pop-tart for breakfast in the morning (Yes, MOM, I’m calling you out here in this post!) 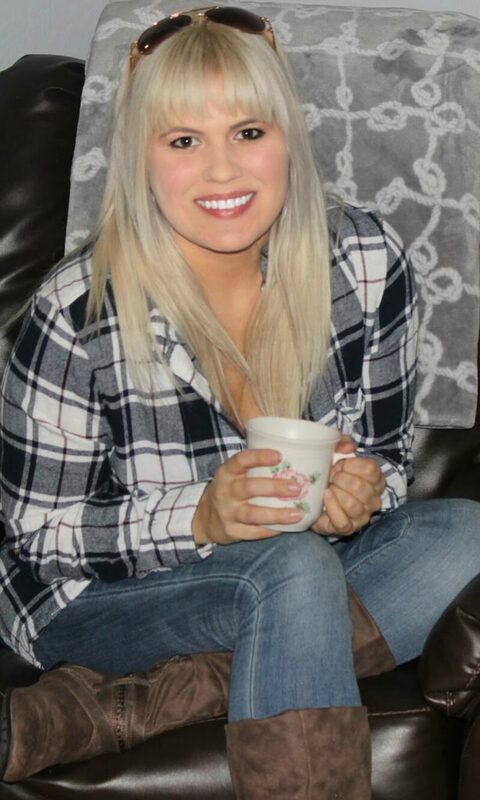 try eating a bowl of oatmeal for breakfast. If you don’t have time to heat up oatmeal in the morning, make overnight oats and you can eat it on the run! When you want to eat some chips as a snack, eat popcorn instead. There are many new brands of popcorn that are already popped so you don’t even have to have a microwave available to pop your popcorn! Another easy alternative is to substitute brown rice for white rice. Cooking brown rice is a little trickier than cooking white rice because it takes longer and uses more water, but once you get it right the first time, there isn’t any taste difference between brown rice and white rice. You can eat corn with your dinner to add a whole grain or use quinoa in recipes!